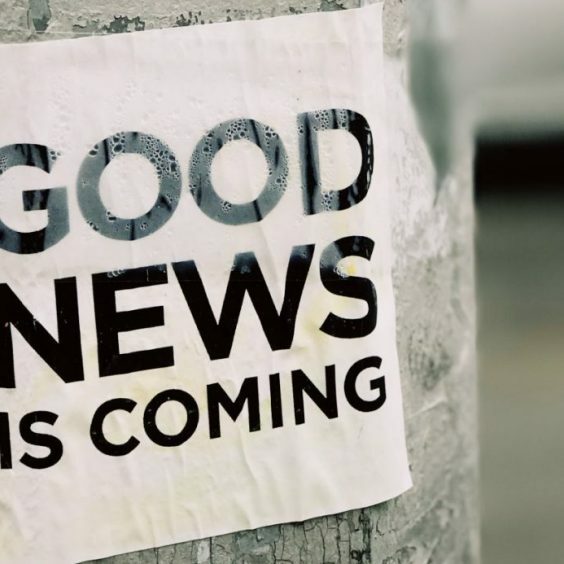 World Backup Day 2019 is right around the corner, presenting a fun opportunity for IT vendors to share their best practices and tips on digital hygiene and how to keep data safe. Celebrated on March 31, the day was created with the aim of educating people on how data is becoming increasingly intertwined in our day-to-day lives and the importance of backing it up so you don’t lose any critical information. While the consequences of data loss are very, very real, companies don’t need to take this awareness day so seriously. Have fun with it! For example, lorry client Arcserve is running a fun Twitter campaign counting down the biggest IT outages, interruptions, and disasters that many might have overlooked in popular culture. It references classic films like Independence Day and TV shows with cult-followings like Grey’s Anatomy to illustrate how important it is to be prepared for any disaster. Businesses have two options when it comes to curating interesting stats. 1) they can pull data and findings from research that they’ve conducted in-house or with a partner, or 2) they can cite third-party sources. Stats and research can be used in a variety of different ways. First and foremost, they provide great material for infographics and blog posts, and can also be used in images designed specifically for social media. 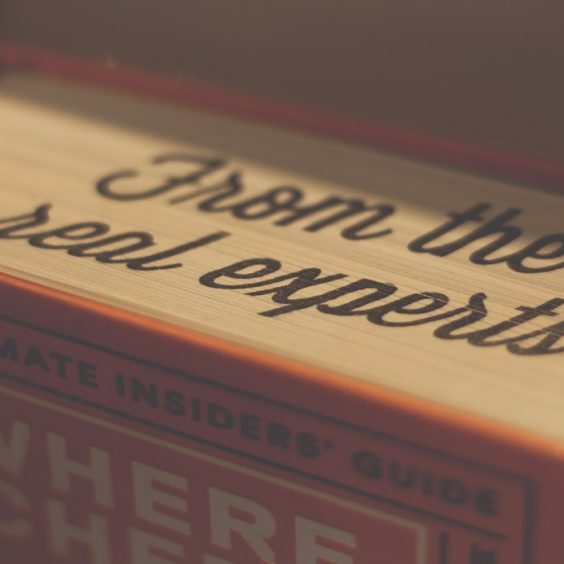 In addition to being great for different forms of marketing content, research can also lend credence to your media pitches. 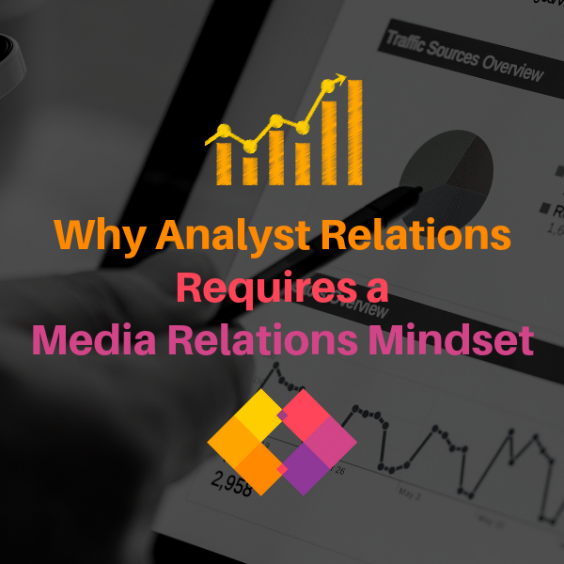 But, we caution companies to be selective with their media targets, since many reporters are often inundated with pitches for these kinds of awareness days. So, don’t just be another person that’s spamming their inbox. For vendors that are specifically in the data storage, backup and recovery industries, World Backup Day might be a good opportunity to build stronger relationships with customers. Vendors can consider hosting a contest among existing customers, where they have a chance to win a free year of backup and recovery or storage services. There are several ways you can get customers to participate, including running a social media campaign, or maybe even having them complete an application where they share how the company has helped keep their data safe. Not only can this create social media fodder, it can also shed light on which customers or partners are most interested in engaging with you. These folks might also be interested in participating in joint award submissions, speaking opportunities, and case studies – especially if you’ve rewarded them with a year of free services or some other incentive. 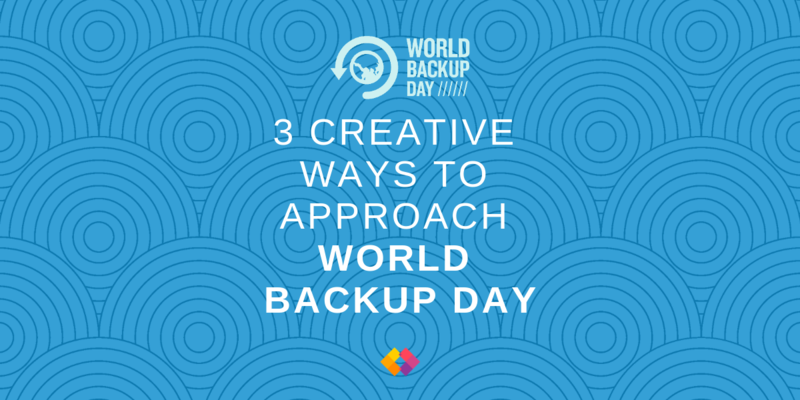 There are certainly a lot of different ways that your organization could celebrate World Backup Day or other awareness days like it. But, the most important thing to remember is to not be afraid to try something new! If you need help getting the creative juices flowing when it comes to your PR or marketing efforts, drop us a line at hello@rlyl.com or visit our contact page.